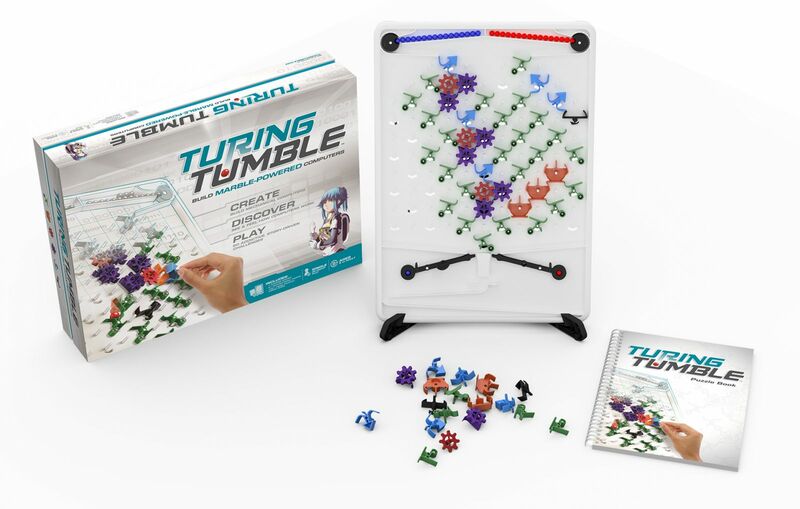 CLICK HERE to see Turing Tumble in action! We are proud to carry Schelich figurines- beautifully hand painted toys that range from horses to wildlife and even imaginary, fantastical beasts. 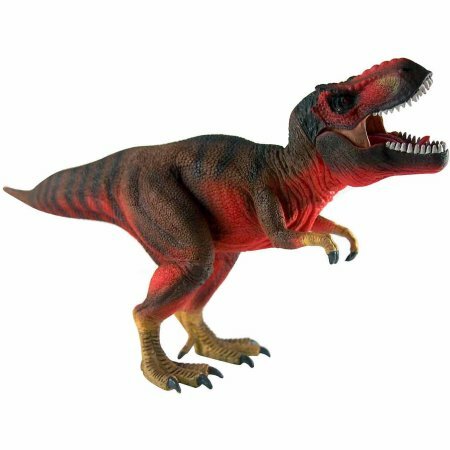 Visist us to check out which awesome Schleich Figures we have in stock today. 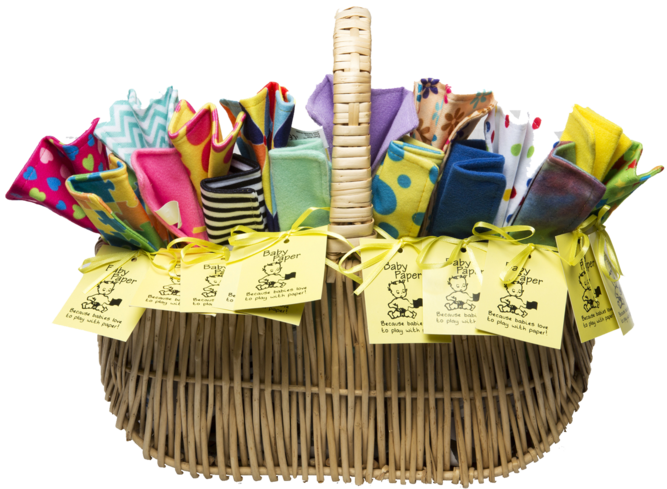 CLICK HERE to see what Baby Paper is all about! 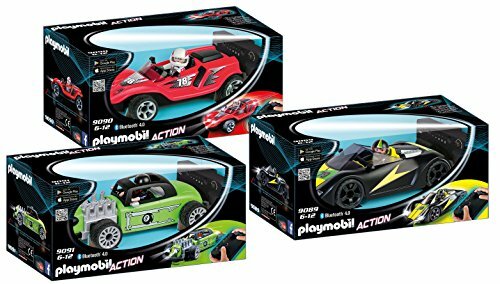 The brilliant PLAYMOBIL® RC-Racers are bringing speedy racing-action to the playroom! Their sporty design and great light effects make these stylish vehicles a real eye-catcher on the racetrack. They can either be controlled through the app, or via the included remote control. CLICK HERE to see a video of these in action! Keep your kids outside and active with one of these awesome scooters! 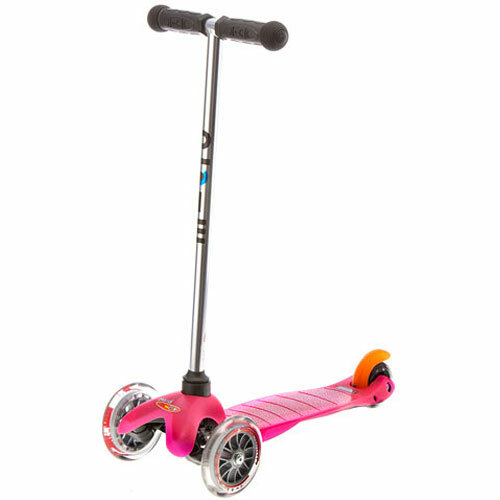 Double front wheels allow for stability and safety, while still providing a fun and fast ride. They come in a large range of colors, and two different sizes to cover toddlers and up. Perfect gifts that provide hours of fun that grow with your kids and inspire outside play.